Even though Carlene had never done any kind of mosaic before, she could have fooled me! Grouting buttons to a baking pan is so unique! Fantastic tips are tucked inside this post. Sometimes failed plans, like using these fence panels for Christmas that never transpired, is the best thing that can happen. This was always meant to be a heart in my book! Good call, Laurel! 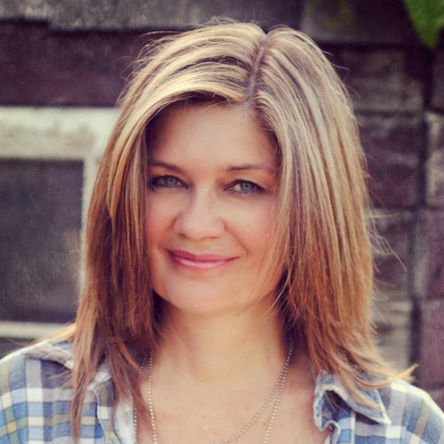 If you’ve never been to Pauline’s blog, it’s high time you do. 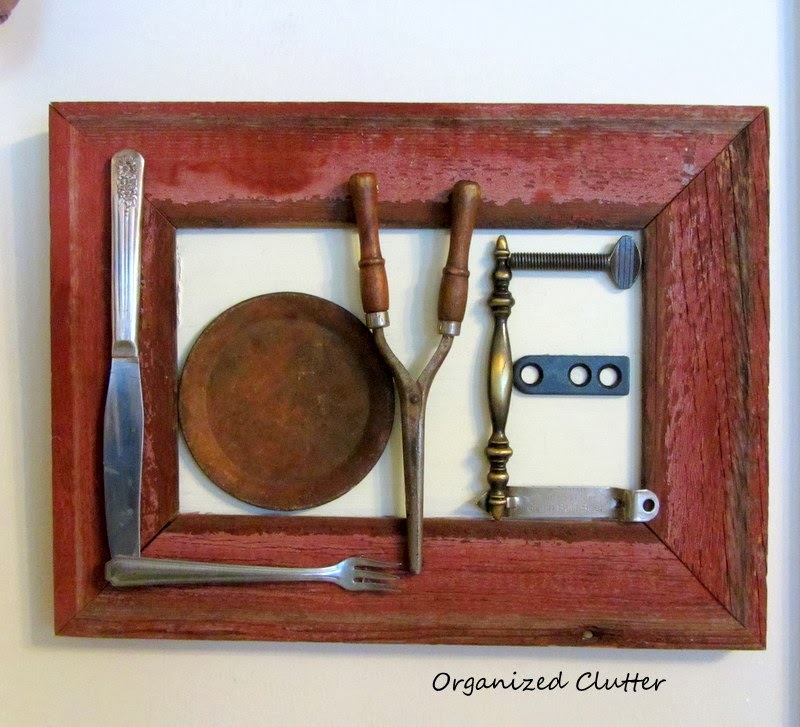 What she does with scrap wood pieces is MAGICAL. 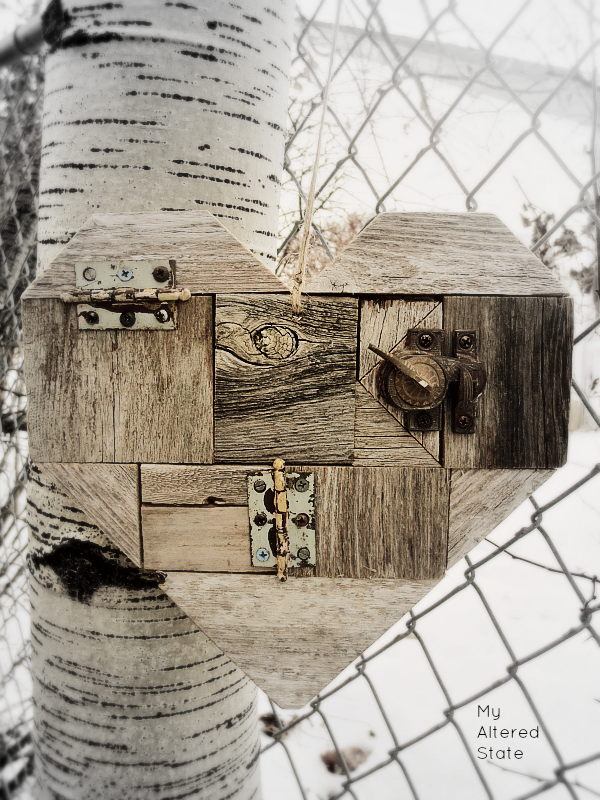 Such as this amazing reclaimed heart completely with old rusty hinges. 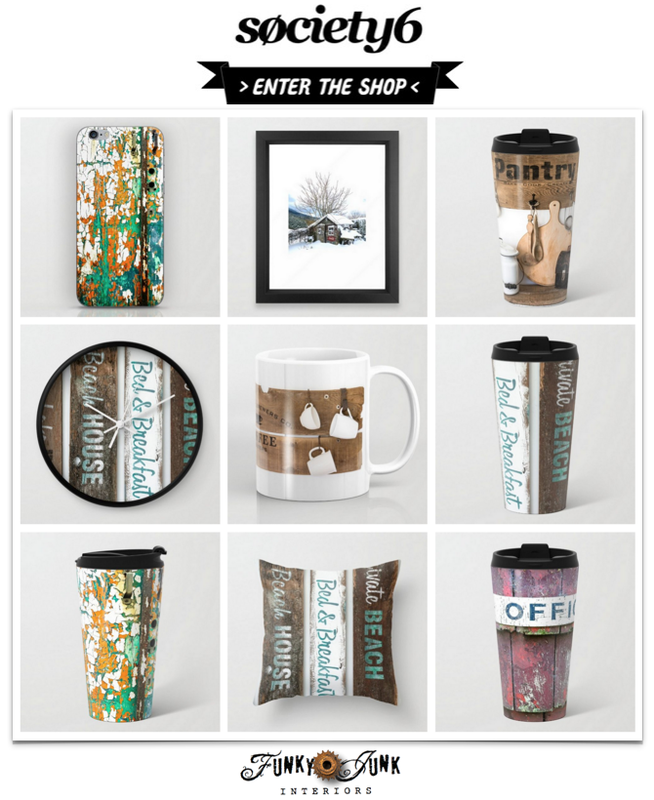 There are other creations at this link too! Pure art came about when Carlene glued a few random things onto a thrift store frame. Perfection! 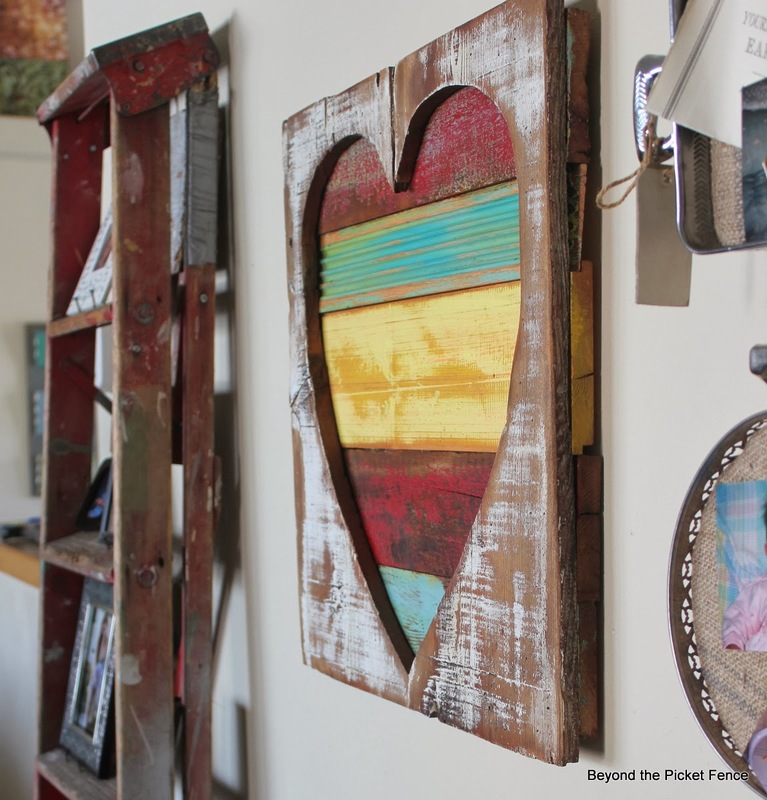 Becky had an itch to paint and create with coloured wood… something she specializes in. So it comes as no surprise to me that another masterpiece was born. This time, a layered heart. This piece is amazing! 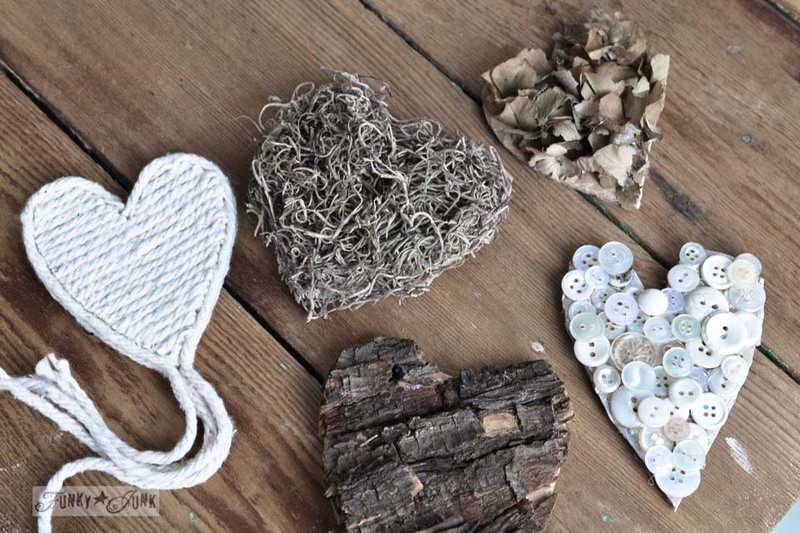 If you’re searching for a super easy, really quick way to get a few hearts into your life, all you need is cardboard and a few odds and ends to decorate them with. Perfect to give away or on gifts. See more ideas on what to use in the link! 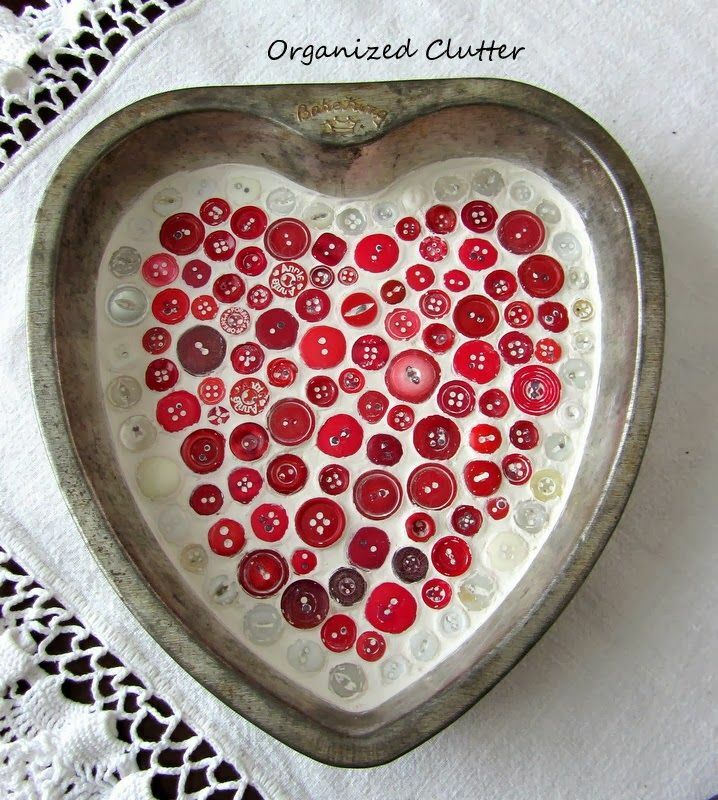 This clipboard has 53 inspiring ideas that will keep you crafting well beyond Feb 14th! Have anything heart or valentines related? Link them up in this weekend’s themed link up! Theme next week – you’re about to see a parade of special crafts that will knock you off your feet! Stay tuned… it will be a closed collection, but you’ll soon see why. 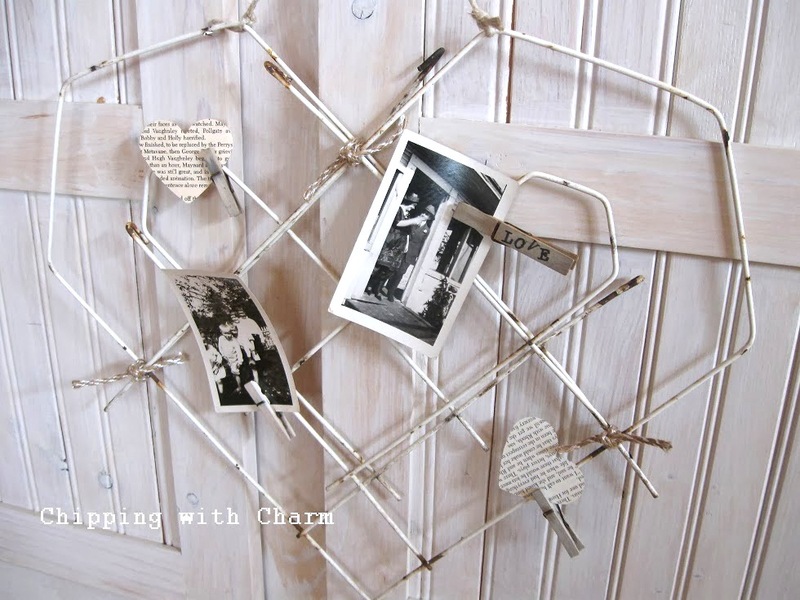 The regular upcycled linkup will be there too! Thanks for hosting, Donna! 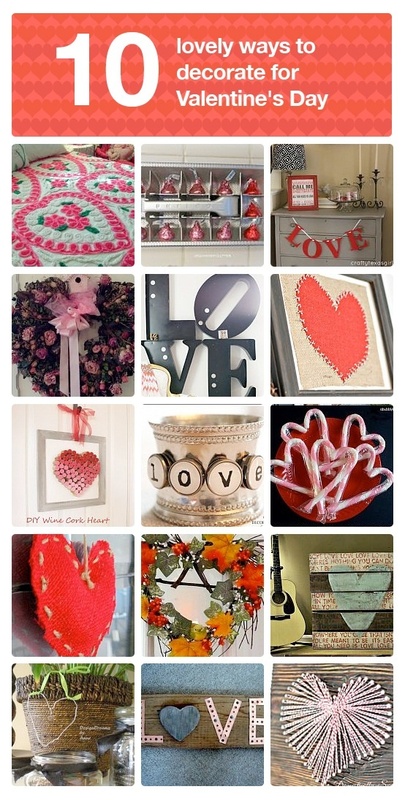 Love all the heart ideas. Hope you are staying warm….we’re in the middle of a snowstorm here. Thanks for hosting this fun party. 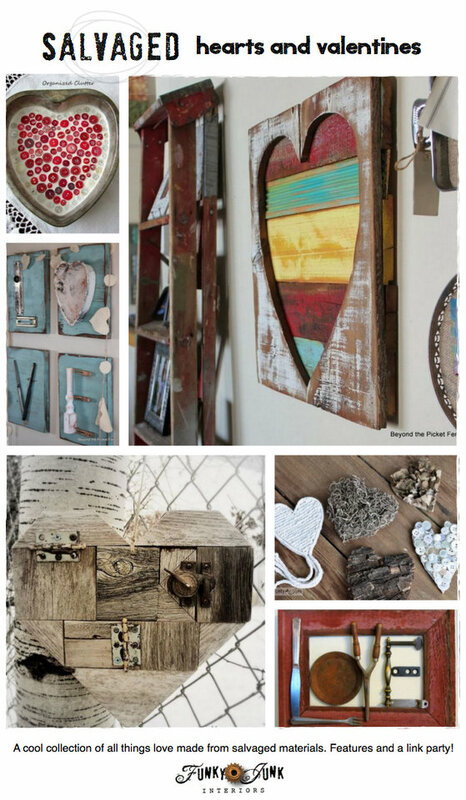 I love the salvaged wood hearts your featured! You rock girl. Great features! Thank you for hosting, Donna! Hello Donna, I do appreciate you hosting -great party! 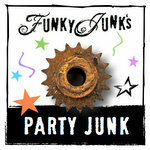 Love the junk Valentine art. Thanks for hosting Donna. Crispy cold and so sunny. I am loving the hearts! Thank you for hosting. 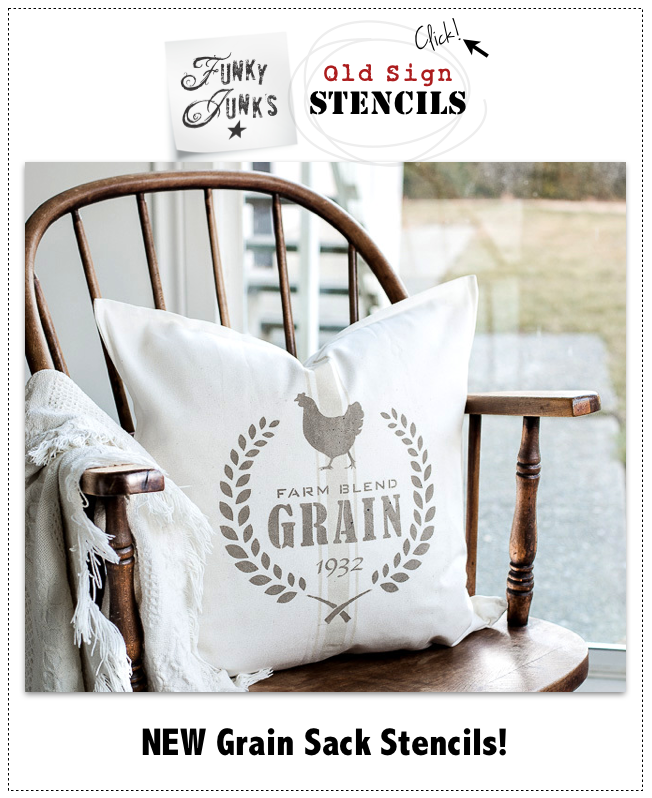 Thanks Donna for featuring my rustic heart projects!!!!!! Lots of creativity with hearts and valentines, thank you for hosting the party, Donna! Thanks Donna for the features and the party :)! Have a grand weekend. Pretty features. Thank you so much for hosting this fun party today. Enjoy your weekend. Great inspiration, Donna. Thanks for hosting. All of those Valentines are Pinworthy!! I love the ones with letter spelled out of junk! Ha I am so late to the party, but at least I showed up. And I linked up twice! Guess I am on a roll. Lovely theme those junk hearts, I guess with my golden oldies burlap hearts I had a little repurposed heart of my own. Love ye and have a great week.